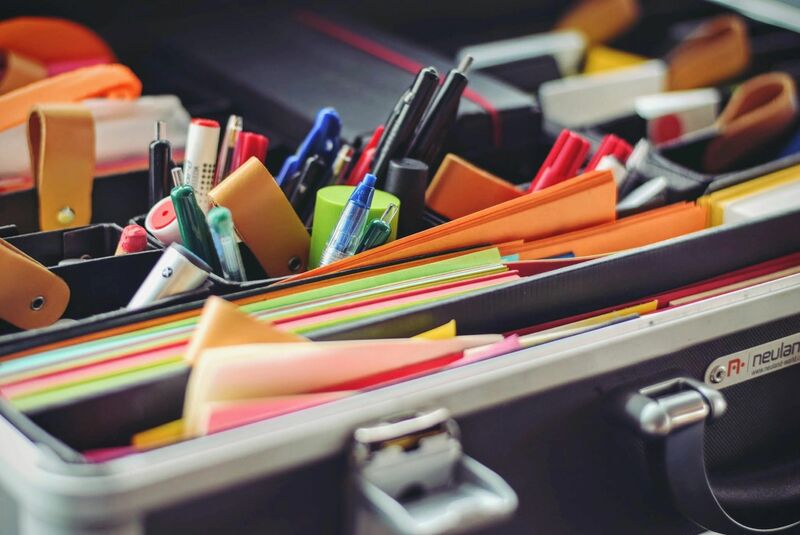 Employee benefits have become a cultural norm in many companies and many employers today rely on various voluntary benefits to satisfy this need. Voluntary benefits consist of products such as life, disability, critical illness, and accident insurance. These benefits are usually offered through a partial contribution by the employer or sole payments by the employees. Most voluntary benefits offer an employee group rate to products individuals normally wouldn’t be able to afford. 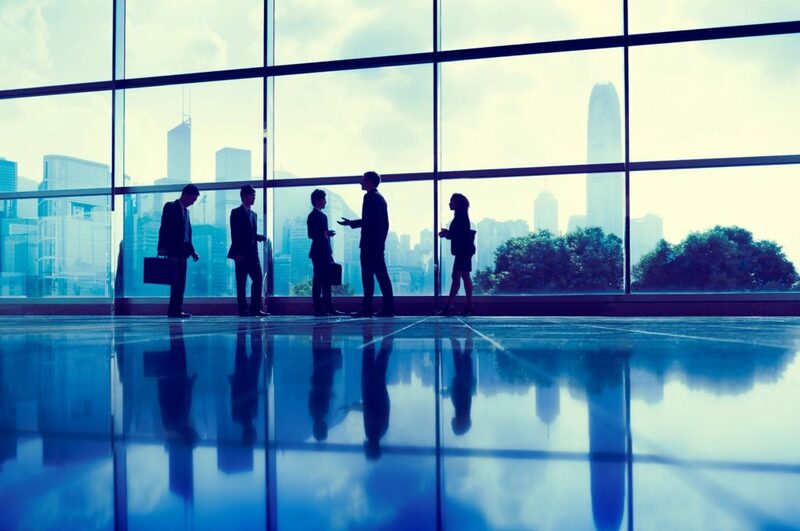 Big insurance companies such as Allstate, Aflac, and MetLife carry voluntary benefits and offer companies a tailored service for their employee demographics. In their partnership with miEdge, a business intelligence data analytics firm, Employee Benefit Advise introduced the top 25 large -group voluntary insurance carriers in the US. 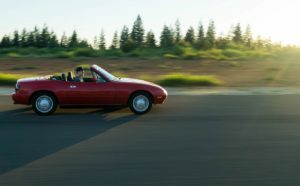 Allstate Insurance ranked #1 with more than $293 million in -force premium. Aflac followed in #2 and Colonial Life in #3. After the recent wildfires that devastated many families, homeowners are concerned about protecting their homes more than ever. The increase in construction of homes and communities in the Wildland Urban Interface (WUI), more and more properties need proper protection from wildfires. Firebreak Protection System’s Wildfire Service includes inspection, pre-treament, mitigation, installment, and maintenance. Specialists go out to a property to analyze the level of fire exposure. After any necessary pre-treament, the system itself is installed and they provide yearly inspection and maintenance. Furthermore, Firebreak Protection Systems offers Wildfire Response Unit to respond to any wildfire breakout within the area of your property. How does the system work? 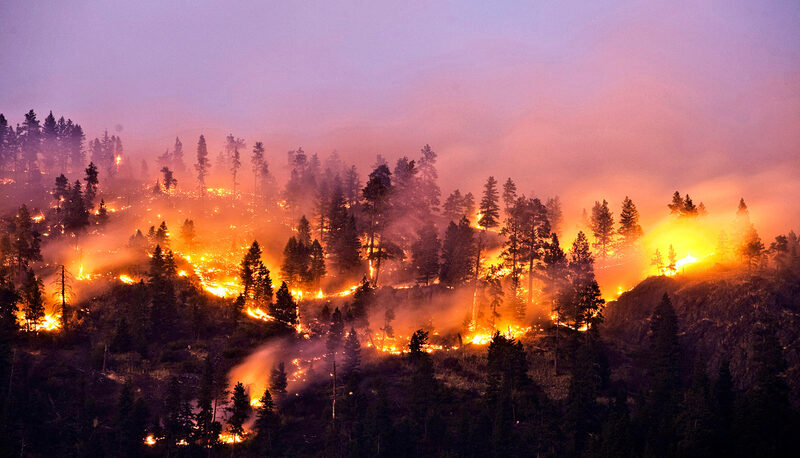 Wildfires are detected using the Fire Scout X3 Sensor. This device is capable of detecting wildfires up to a half-mile radius of the property. Then the fire is suppressed using Compressed Air Foam Systems and pre-installed retardant guns. 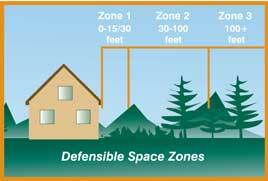 Firebreak Protection Systems uses Phos-Chek, the fire retardant used by USDA Forest Services. In order for the customer to opt-in to the program, they will have to sign an “Opt-in” form and return it via email/fax/or post office. 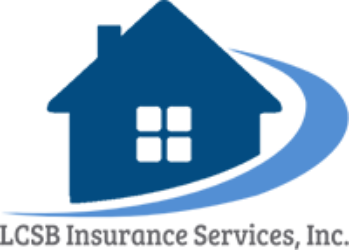 Our clients who have the North Light homeowners insurance policies receive this service for no additional fee. For consultation contact us at 855) 876 – 3776 or visit Firebreak Protection System’s website! 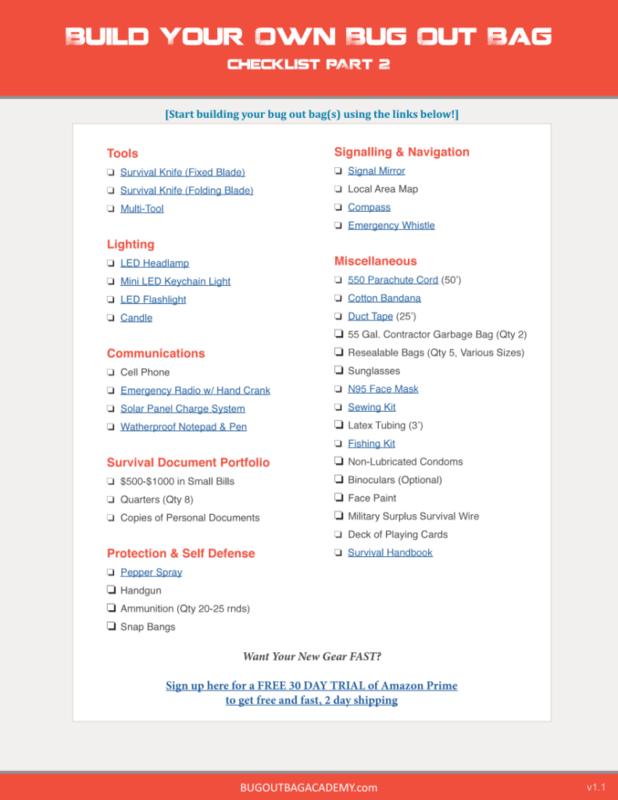 Being properly prepared for a disaster is easier than you may think. Forward thinking and preparation can change how a disaster affects you and your loved ones. It may be impossible to prevent a disaster, but you can make sure you are prepared for when it happens. To do this, you need a plan and an emergency kit. First off, the plan. 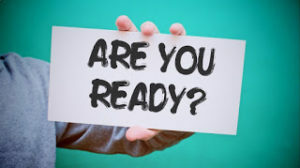 The type of plan, its steps, and how you aim to accomplish it is going to depend heavily on your living situation, your family, and the types of disasters that may be common for where you live. So, lets go over some basics. 1. 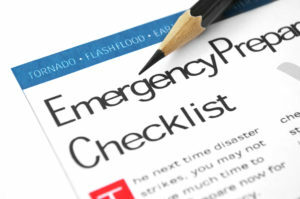 Discuss with your household how you want to respond to the types of emergencies that are most common in your area. 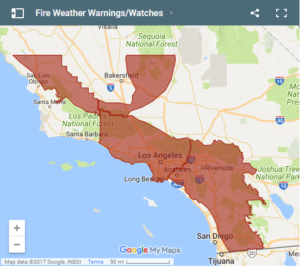 For Californians, you may want to take a look at fire, earthquake, and flooding. 2. This planning it important for more than just your home. Your plan should be inclusive for how to handle an emergency weather you are at work, school, or having some fun. Start your plan off with responsibilities for each member of your household. 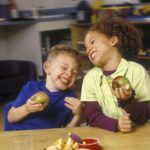 These responsibilities could be grabbing a certain item if they are at home, or they are in charge of contacting or organizing. Work as a team. 3. PRACTICE. A plan is no good if no one remembers it during the disaster, or are unclear on any portion. Do a practice run, or three, and ensure that everyone knows their responsibilities! Now, you have a plan. Or… at least a plan to create a plan. Next, you’re going to need a set of supplies. A disaster supply kit, emergency kit, or bug out bag should contain everything you may need during an emergency. 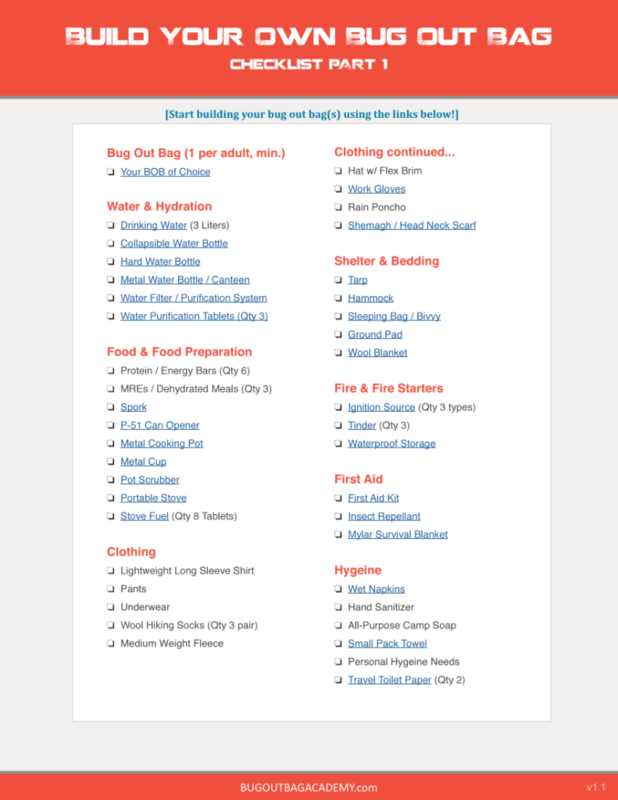 Here’s an easy checklist to get your supplies ready to go. It’s an uncomfortable thing to think about, but a fire in your home is a real possibility. During the holidays there may be a new fire risk coming into play as well, a Christmas tree. Although Christmas tree fires are not common, they can be especially dangerous. According to FEMA one out of every 31 reported home Christmas tree fires results in a death, compared to an average of one death per 144 total reported home fires. So, what can you do to help prevent this? Take a look at your heat sources. A heat source too close to your tree is the cause of a quarter of tree fires. If you have a space heater, you’re going to need to get it at least three feet away from not only your tree, but your furniture and rugs as well. Keep a close eye on your candles. Or, alternatively, skip the candles and go with LED lights or some neat electric lanterns. 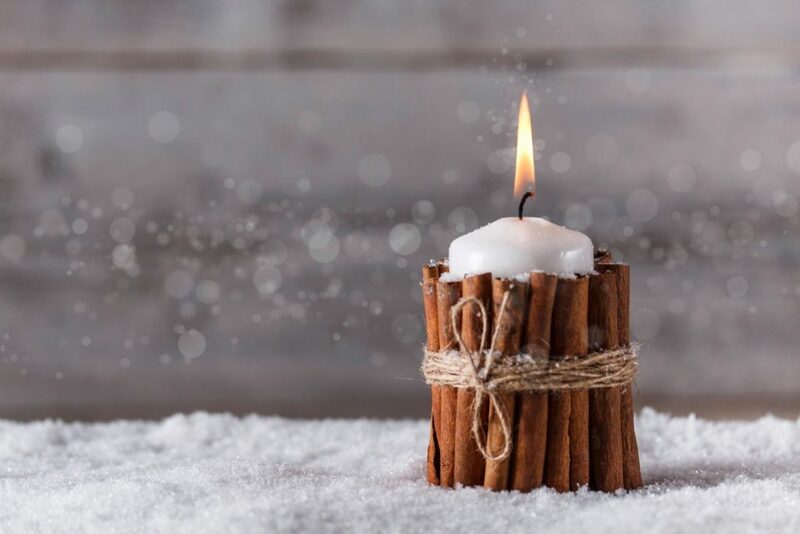 It may seem like common sense to double check candles, since it’s actually a fire you are starting in your home, but it’s easy to forget about them. Keep your tree well-watered, and get rid of it before it dries out. Typically, a healthy and well-watered tree will have a very difficult time catching on fire. However, a dry tree is a huge fire risk. So, if you’re a procrastinator and usually just leave the tree up until you get sick of it sometime in February,, or March… make sure it’s still alive, well-watered, or just get rid of it already. Take a look at your ornaments, some of them may be flammable. It’s important that you use only nonflammable decorations. Be safe this holiday season. Even if you aren’t celebrating with a living tree in your home, take a moment to really understand where fire risks are coming from. 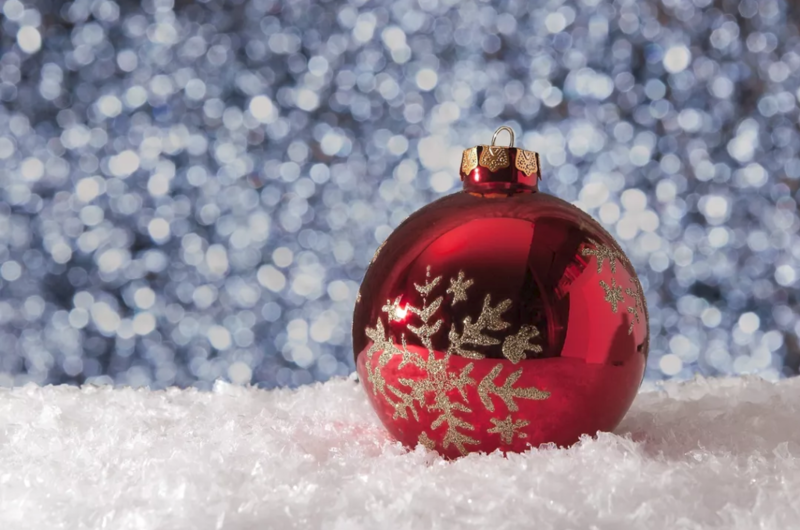 These tips may just save you from a holiday disaster. It’s the holiday season, there’s some snow, or ice, or rain, or it’s just plain ol’ cold outside and you’re sitting comfy in your home. 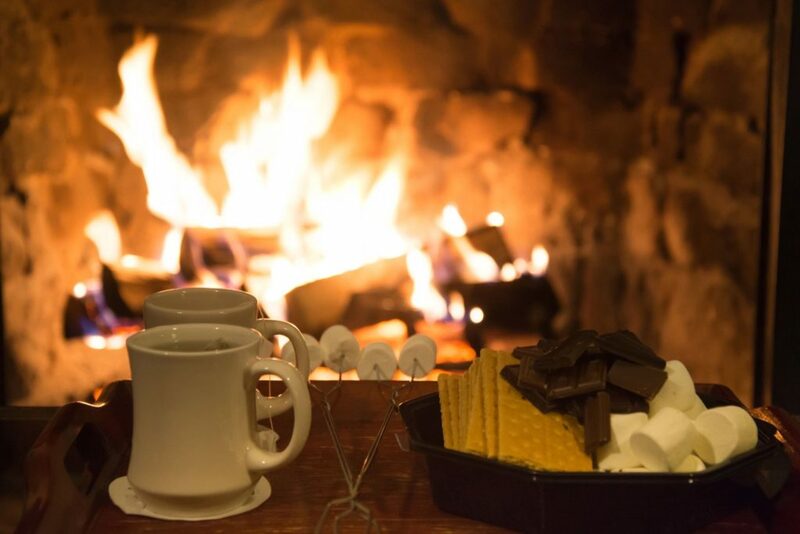 You’re snuggled up in a nice soft blanket and sipping on some hot coco. After all, it’s cold outside. The last thing on your mind is a fire starting inside or outside your home. Unfortunately, fire safety doesn’t take any time off during the holidays. Here’s some quick tips to help you prevent a fire during this holiday season! If you’re planning on starting up that fireplace, you’re going to need to take a few steps before you light it up. First, if your fireplace has glass doors, open them up about 20 minutes before you light it up. With the doors open, the air can warm up and begin to draft upwards. Second, check the draft using a match. If air is going down your flue you should NOT start your fire. Decorations are flammable. Shocking, I know. So, before you plug in anything, be sure there aren’t any flays in the cords, and that they’re not next to a space heater or stove top. Double check that space heater. Space heaters generally need to be about 3 feet away from anything that could be flammable. This includes your furniture, rugs, bedding, couch, chairs, pretty much anything. 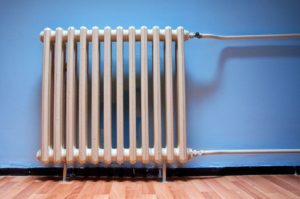 Also, don’t plug it into a power strip or extension cord; if you have to, ensure that the cord is properly rated and sized for your heater. Did you buy a deep fryer for your turkey this year? If so, you’re going to need to go through a pretty hefty checklist to make sure you’re not going to start a fire, or hurt yourself. Butterball has a pretty great guide on this. Even though a home fire may seem out of the possibility, that it could never happen to you, it is always important to be both vigilant and prepared. 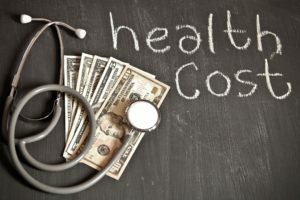 As a business owner, you want to provide your employees with a great health plan, problem is: it’s expensive. So, you talk to your health broker and see what kind of plans they can offer you, assuming that they have your best interest in mind. They don’t; for one simple reason: their priority is not getting you the best coverage at the most reasonable price, they just want to keep their commissions flowing. Let’s take a moment and figure out what this means for a business owner looking at health care policies. Here’s what they DON’T WANT YOU TO KNOW. 1. Brokers are salespeople who profit by keeping their clients on health plans, while making a % of the premiums you are paying. So, higher premiums means higher payouts for them. They are under no obligation to have your best interests in mind, although some do. 2. You probably shouldn’t add company dental. Instead, ask about self-funded dental insurance. 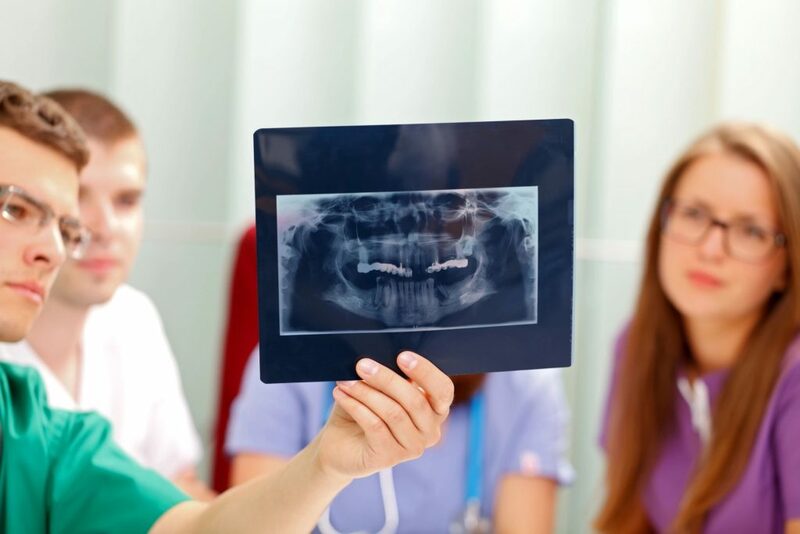 Because of dental’s low liability cap, usually about $1,000, you end up paying for coverage you don’t need when you opt for the company dental plan. 3. GAP coverage can turn your high deductible plan into a real winner. GAP insurance partners with your group health care plan, and helps pay for out of pocket expenses when a claim is made. Say an employee has a heart attack, and ends up with about $18,000 in medical bills. With a standard plan, he might end up with about $6,500 out of pocket expenses. With GAP insurance, he could receive a $10,000 critical illness insurance benefit, covering the out of pocket and ongoing treatment costs! Learn more about GAP Insurance HERE. So, if you’re looking at your health insurance plan and wondering why your coverage is too expensive, has too high a deductible, or just want to take a second look; consider your options. With monthly premiums on health insurance going up, an increasing amount of people are looking towards GAP plans to provide an extra safety net on their insurance. Instead of having one medical card, you essentially have a secondary to help pay out of pocket insurance costs. 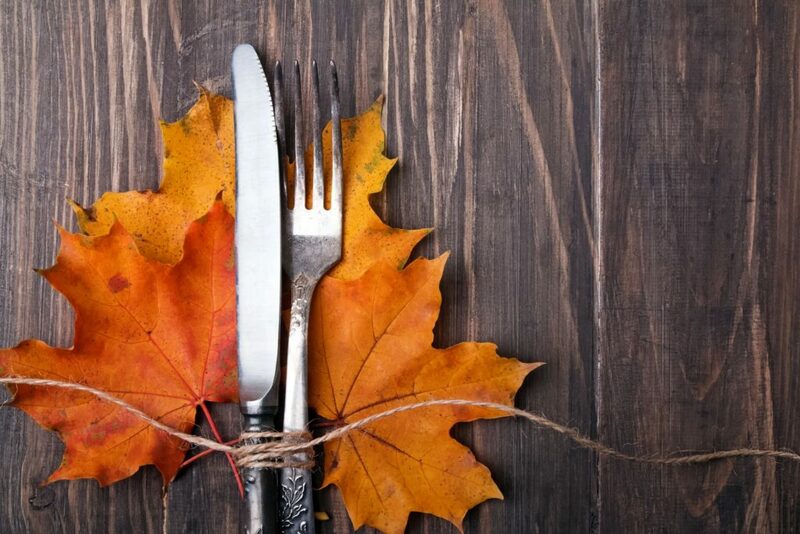 It’s that time of the year again, families are taking out their decorations, preparing their fridge, and getting ready to eat (way too much) of a delicious thanksgiving meal. 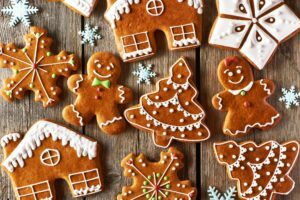 Here’s a few tips to make sure that your holiday goes off without a hitch! 1. While you’re cooking, take an extra minute to make sure that there aren’t any pesky little hands looking for food. Kids can get into almost anything, so be sure that pots aren’t too close to the counter edge! 2. 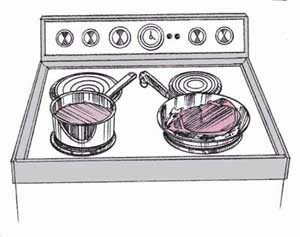 Ensure that you pots and pans on the stove have their handles pointed alongside the edge, not sticking out. Handles sticking out over the edge can easily be knocked over, and no one wants to waste food, or get burned! 3. Stand by your pan! When cooking, you should never leave greasy foods or cooking oil unattended. It may be tempting to take a breath in the living room after so much cooking, but unattended pans can quickly start a fire. 4. Defrosting takes longer than you may think. If you’re cooking for a large crowd, you may have a pretty big bird ready to roast up. A 20lb turkey can take up to five days to properly defrost! 5. Keep your knives sharp. A dull knife is actually much more dangerous than a sharp one! 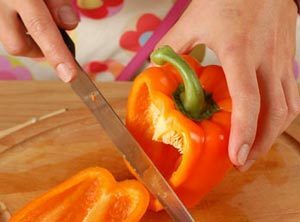 Before you begin cooking, take your knives to a professional sharpener, or use one of those handy do it yourself kits. 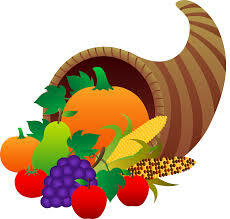 The holidays should be about celebration, and thanksgiving is about being grateful for what you have. Don’t let a few common mistakes put a cloud over your festivities! Happy holidays from everyone here at LCSB, we hope you have a wonderful time. 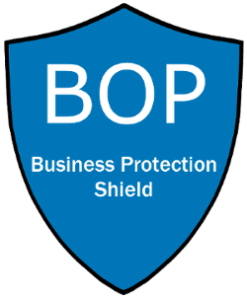 A BOP, or Business Owners Policy is a specialized plan that includes coverage that is important for each business owner. These Policies generally share some components for each business owner, but are then customized to each customer to ensure that they get coverage where their business needs it. Business Owners need to be aware that even if they have a general umbrella policy for themselves, their business may still be at risk! Let’s take a look at a few types of insurance commonly included in a Business Owners Policy. 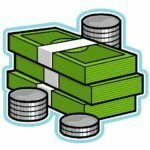 Keep in mind the coverage options will vary for each business owner, and this article is more of a guideline. General Liability. General Liability coverage is the overall catch mechanic in a policy. It helps protect your business if there is a physical injury, property damage, or personal injury that occur during the operations of your business. Simply put, if something goes wrong with a person or your building, General Liability may help you out of a sticky situation. Business Property Coverage. This coverage is focused on protecting your building and the stuff inside of it. For example, if there’s a fire or disaster inside your business, your property coverage may help you by covering the repair or replace costs. Business Interruption Coverage. Have you ever wondered what would happen if you couldn’t open your doors because there was a fire? How about a tornado? Or any multitude of disasters that could really ruin your day. Business Interruption Coverage may give you a safety net to protect you from lost earnings or damaged merchandise. In addition, you will have the option to include a multitude of other coverages that will be specific to your business, your needs, and your budget. Things like Business Auto insurance, Data Compromise, Outdoor Property, and even Equipment Breakdown coverage are available. If you’re unsure if you need a certain type of protection, speak to an agent about what would make sense for your business. Worried about the cost of your business insurance? The premium you pay will depend heavily on the type of business you have, the optional coverages you select, and the limits and deductibles you choose. The best way to find out the best policy fit for you is to speak with an experienced agent to tailor fit exactly the coverage you need, at a price point you can afford. Life insurance can be a complicated subject, but that doesn’t mean you should overlook the benefits it may provide you. Life insurance is about more than just your peace of mind, it’s about having financial security for your loved ones, to make sure that they are protected. 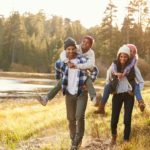 Let’s go over some of the options you have for life insurance, and find the plan that fits for you. There are two main types of life insurance, term and whole life. Term life insurance is similar to renting a car. You own the life insurance for a period that you select, commonly in segments of 10 years, and are protected for that term. 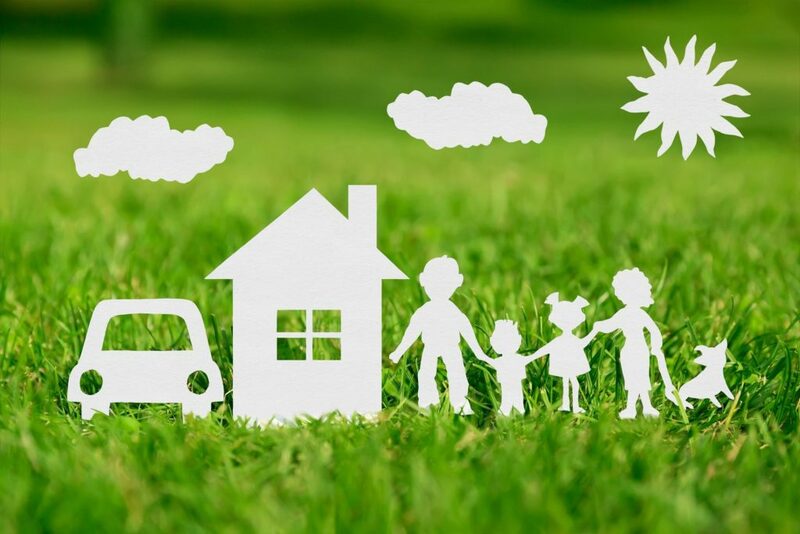 This type of policy is commonly much cheaper than the whole life option, and may make sense if you are worried about not having the savings to protect your family during that term. Choose a term that makes sense for your financial goals. You want to be aware of when you may be at risk, and at what point you will have the savings to feel comfortable. 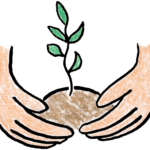 Choose a benefit amount that your family would need if you were no longer able to provide. The payout would help pay for expenses you currently incur, as well as new expenses that may arise if you were no longer in the picture. Ideally, you choose term life during periods where there may be heavy expenses and financial drain if your income was no longer in the picture. Whole life insurance is a bit more complicated, but don’t worry! The core benefit is about the same. Whole life is, as the name suggests, a coverage option for lifelong protection. This coverage is more than just a death benefit, the policy itself can be an investment as well. 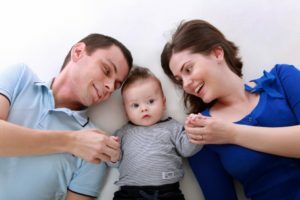 With many whole life policies you are able to borrow money against the policy, or even surrender the policy for a cash benefit. Ideally, you choose whole life if you want a safety net that follows you as you age. The ability to borrow money against the policy, as well as the guaranteed benefit and locked in premiums ensure that you are able to feel safe and protected.